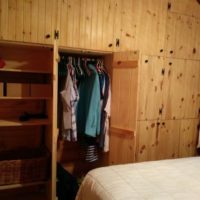 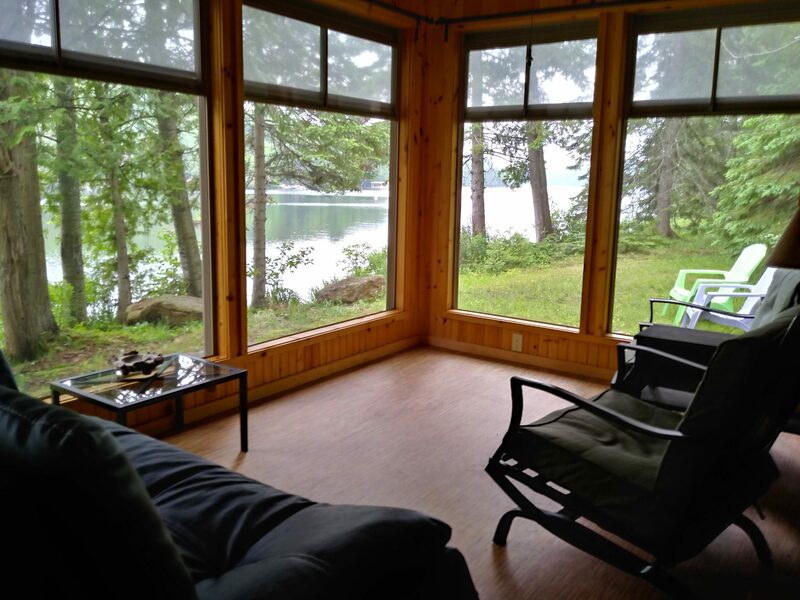 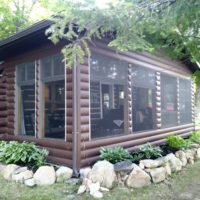 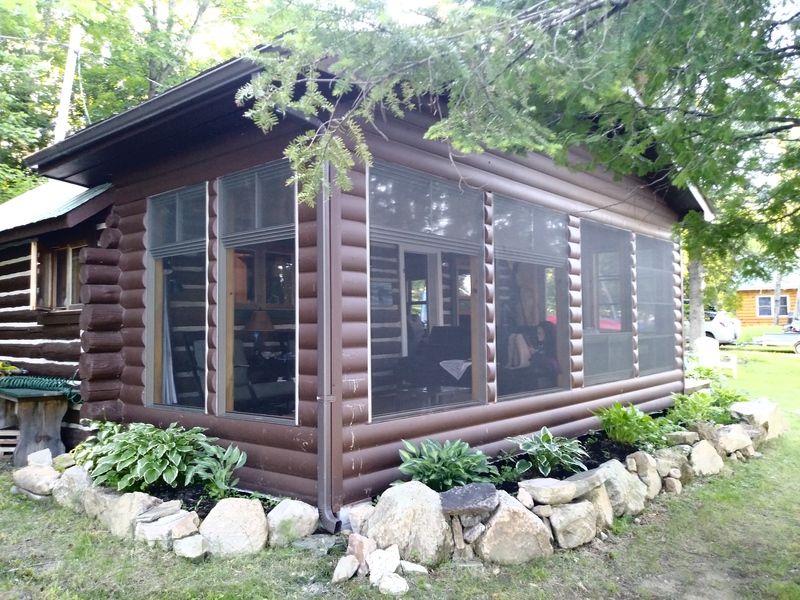 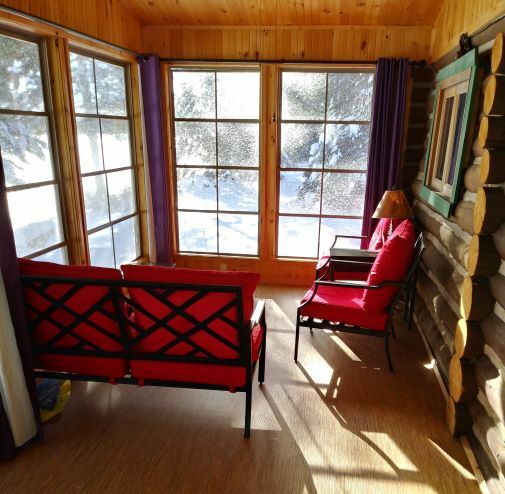 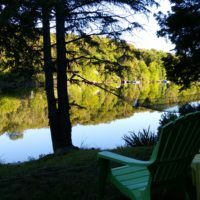 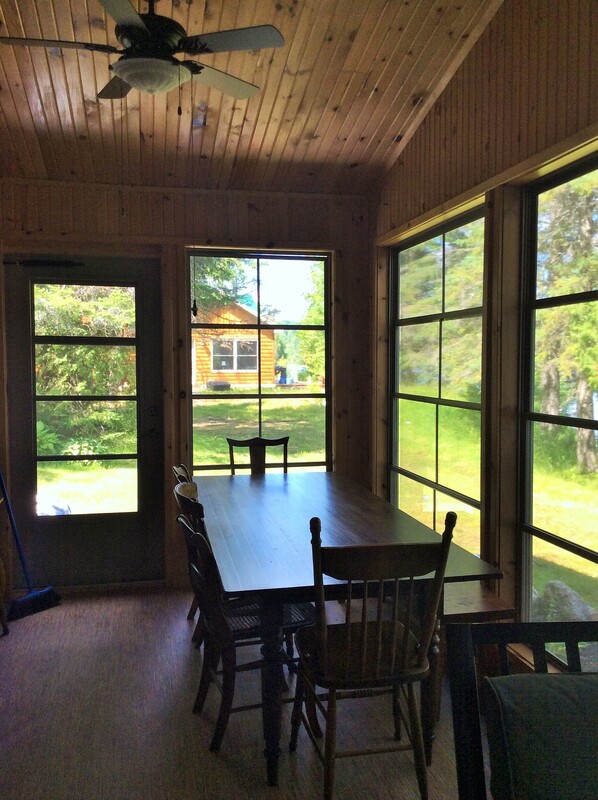 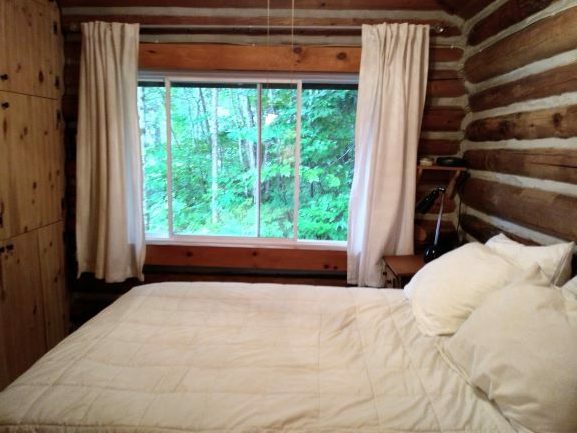 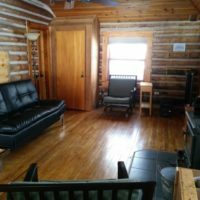 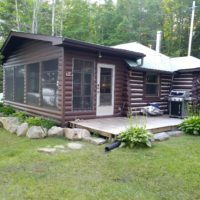 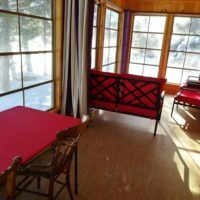 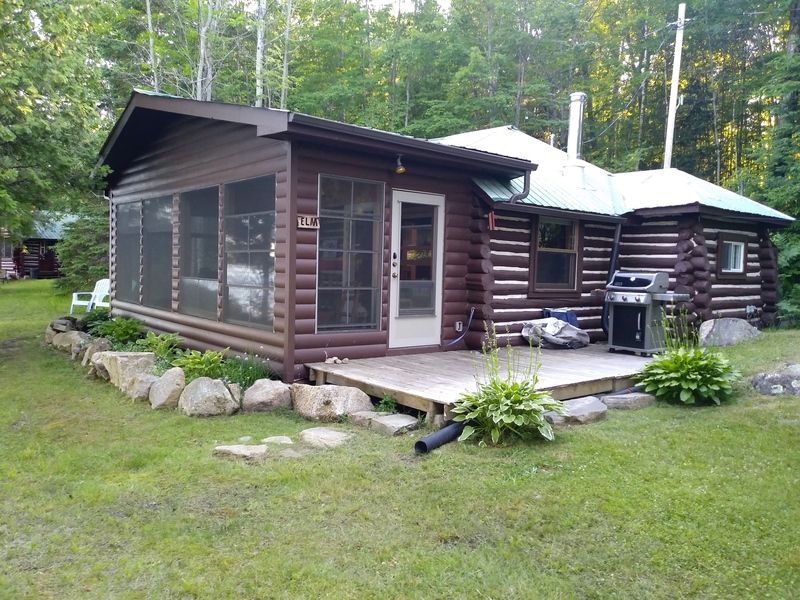 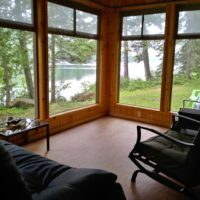 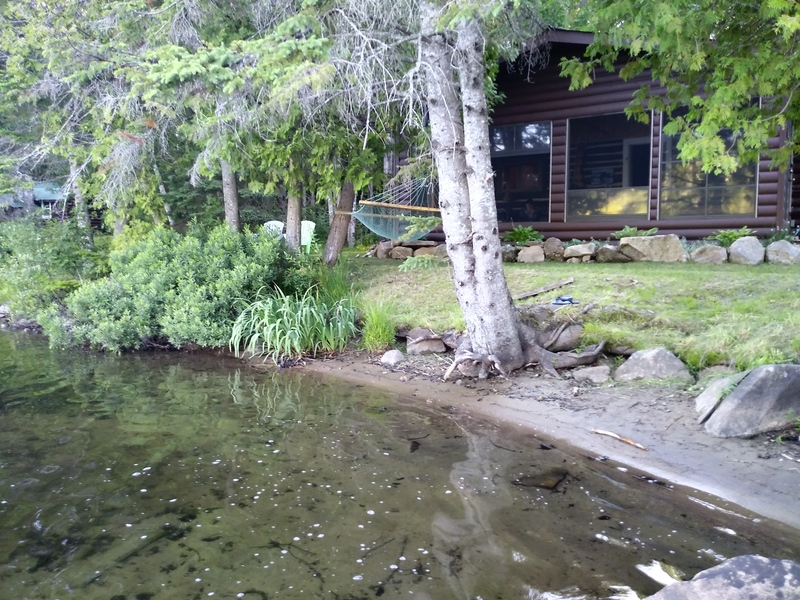 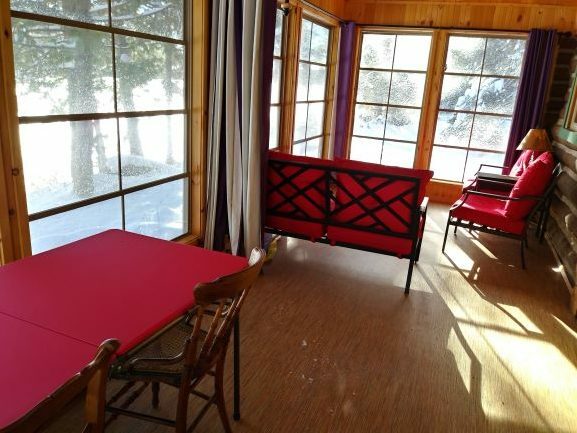 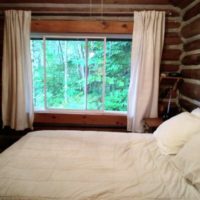 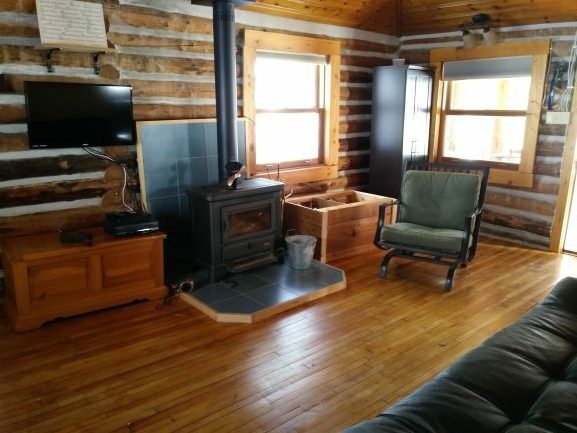 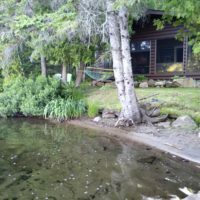 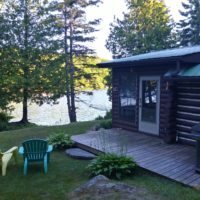 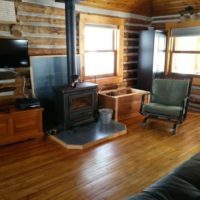 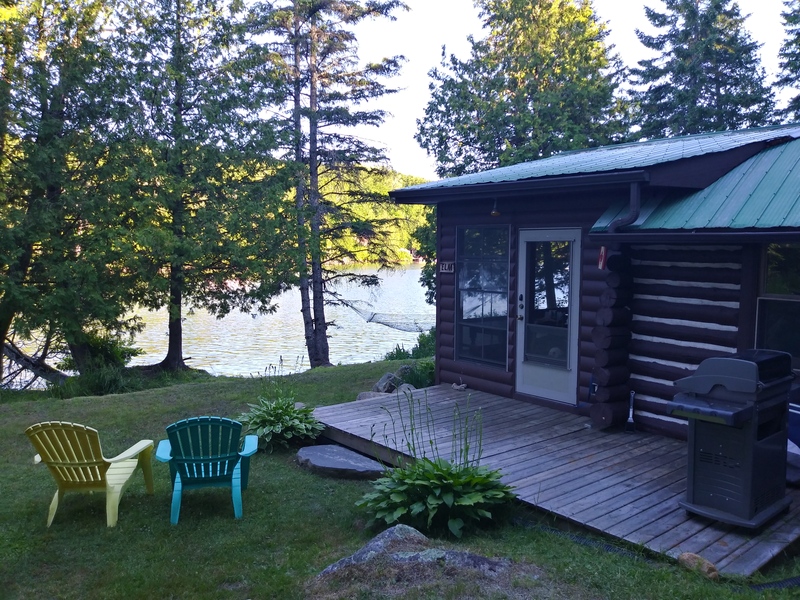 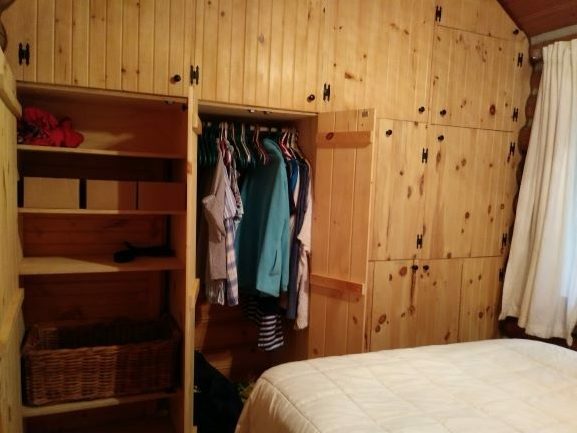 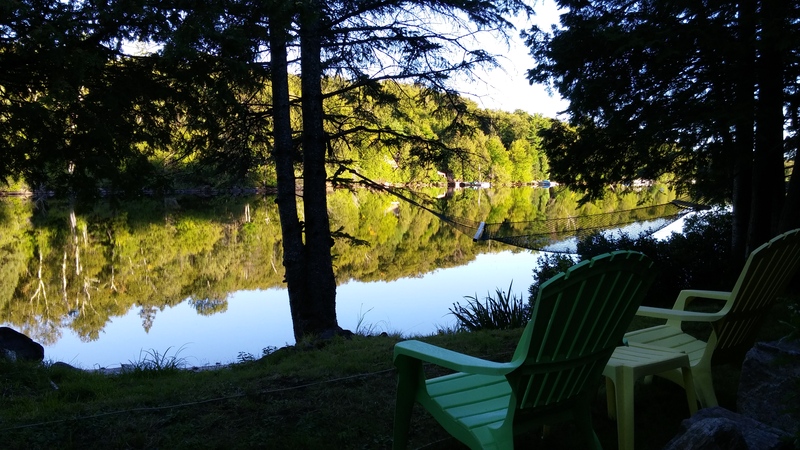 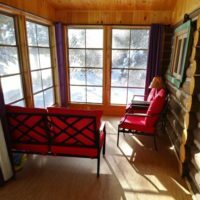 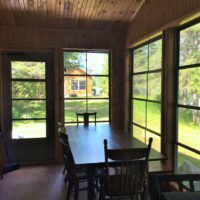 “Elm” is a private, non-smoking 1 bedroom cottage with a view of the lake from every room plus a Muskoka Room. 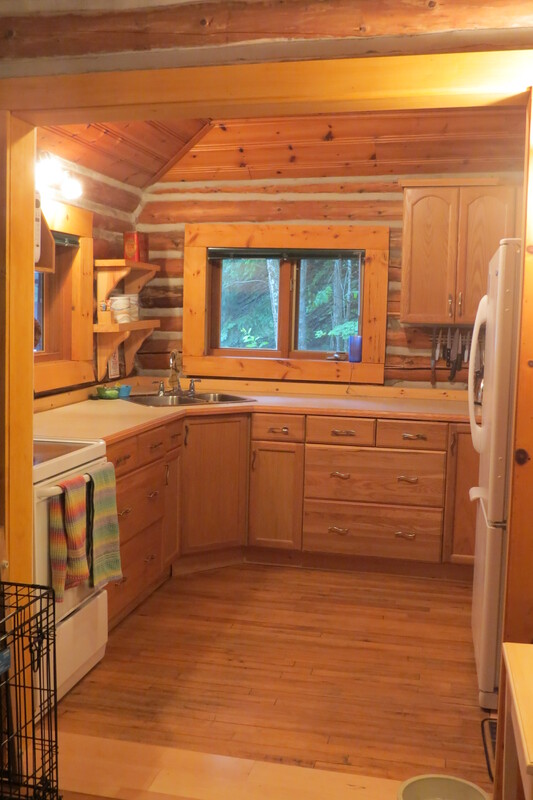 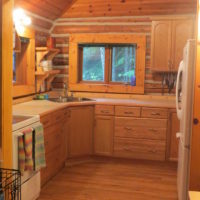 Kitchen: fully equipped – fridge, microwave, stove/oven, blender, 4 slice toaster, kettle, coffee maker, coffee grinder, dishes including serving bowls etc. 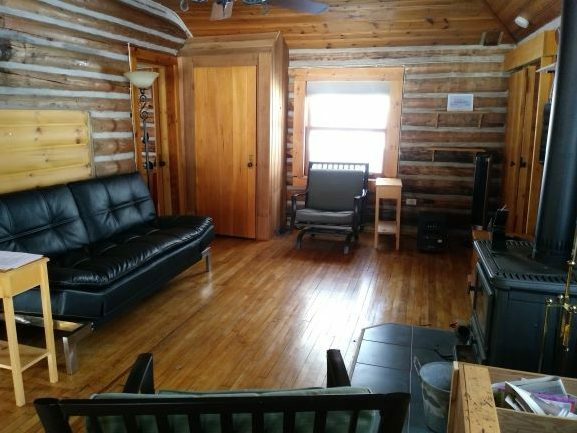 and a good choice of pots and pans.